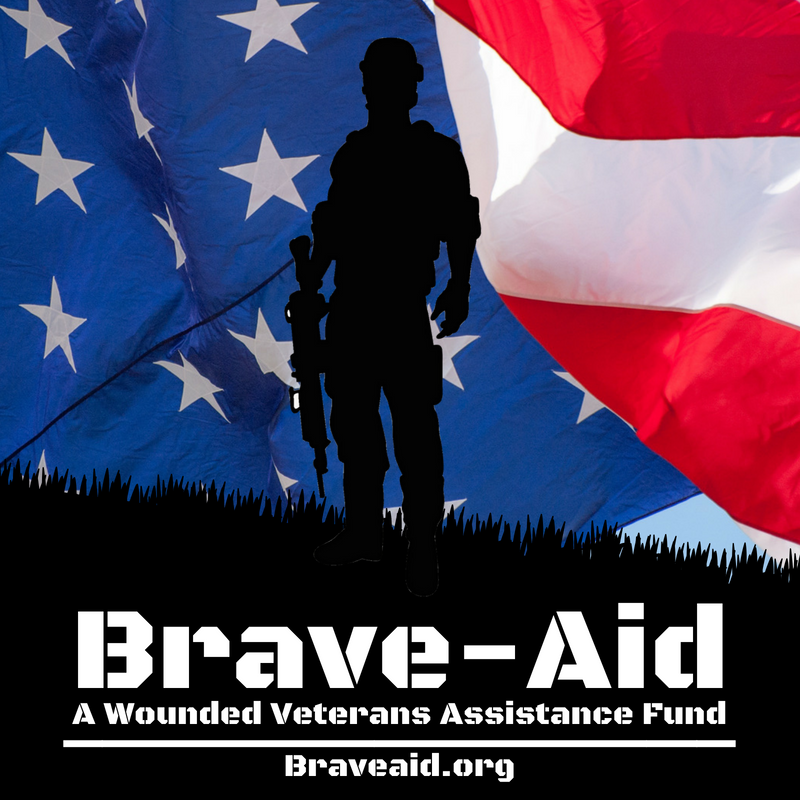 Brave-Aid, Inc. is a wounded veterans assistance fund that was created as a non-conventional vehicle whose goal is to give financial, emotional, and when requested, spiritual assistance to the veterans who sacrificed so much for our freedom. Brave-Aid, Inc. also extends its support to the families of those veterans who gave their lives for our country. Joe, a Navy veteran was diagnosed with liver disease about 2 years ago.We were told that he needed a liver transplant and that the after care would not be covered by insurance. Aftercare included a 3 week stay at a facility close to the hospital. As a nurse I (Trish) could fulfill the requirement of having a 24/7 nurse on hand after surgery. Doing this prevented me from working. After being turned down by many charities, Brave-Aid covered convalescent housing, 2 months rent, and utilities. They required this to be committed in advance of searching for a compatible liver for Joe to avoid any financial stress that could encumber his recovery. Brave-Aid was there for every step of the way. Thank you Brave-Aid for helping save Joe. Please, support this amazing organization. All they do for us is truly amazing! We thank you and love you guys so much! We hope you continue to grow! © Brave-Aid | Maintained with ChenzoWebGuy.com By letter from the The Florida Department of Agriculture, Brave-Aid, Inc, (A Wounded Veterans Assistance Fund) has registered with the Consumer Services Office under Registration Number CH28504 pursuant to the provisions of Florida Code, 849.0935 for the period of time which begins May 1, 2010, and ends May 2, 2011, subject to renewal for subsequent years. Our Federal Tax ID number for donations is: 26-3725555. Address: Brave-Aid, 138 Palm Coast Parway, Suit 309, Palm Coast FL, 32137. Contact us at info@braveaid.org for any additional information.